For the sake of a beautiful body people quit smoking, then change their diet and sleep more, and furthermore buy fancy bottles with sport additives. They go through all those efforts to make their body attractive. For the sake of beauty they have to change their lifestyle, but while staying away from cakes may be an easy task, how about alcohol? Sometimes, for instance at the parties, it is impossible to say no to this drink; but how will it affect the training? Will the stamina go down, will some fat crop up? Let’s investigate what alcohol is and how it affects the bodybuilder’s organism. Alcohol (ethanol) does not contain proteins, carbohydrates, and fat, but has energy value of 7 calories per gram. In terms of its properties, alcohol is more like carbohydrates, but unlike this substance it can not be converted into glycogen and stored in the muscles to be used up later on. 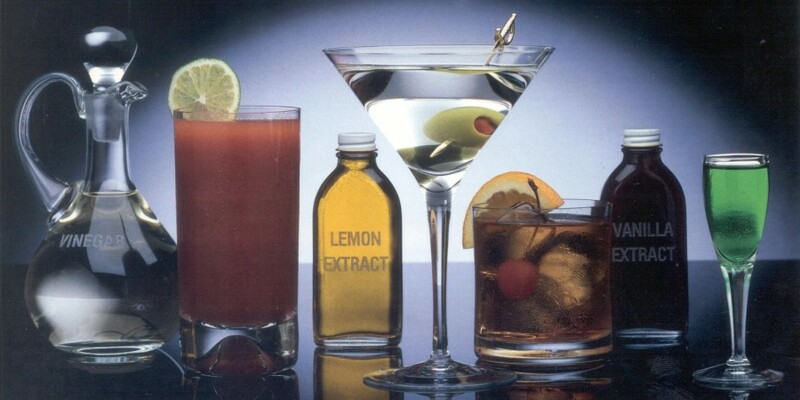 Alcohol is toxic for our body, it is digested at the rate of 10 grams per hour once it is inside our body. For example, if you drink 200 grams of vodka, your body will need 8 hours to get rid of the excess alcohol. This amount of time is sufficient for some irreversible changes to take place, but we can, however, try to compensate them. This is the consequence of the fact that gastrointestinal tract absorbs fewer nutrients. Body undergoes amino acid deficiency in the blood – they are of high importance for the muscles. Apart from the protein shortage, the glycogen resources drop as well. All of those changes have bad effect on stamina, strength, and speed. Once alcohol is consumed the fat metabolism rate drops sharply as well; the reason behind this is that the body starts digesting the alcohol. The substance is rapidly absorbed into the blood-stream in the bowels and then reaches the liver where the first stage of digestion takes place. The enzyme called dehydrogenase converts alcohol into acetic aldehyde – a highly toxic substance. This substance is the culprit behind the unpleasant feelings we usually experience the next morning. Other enzymes convert the acetic aldehyde into acetic acid which is furthermore turned into carbonic acid, water, and energy. You force your body to put fat digestion aside once you consume alcohol. The same situation occurs when you consume large amounts of quick carbohydrates (sweets). The fat is thus stored since its metabolism is slowed down. The body looses a lot of liquid under the action of alcohol. Dehydrated muscles lose their elasticity. The transportation process of healthy and harmful substances is thus slowed down. Physical activity when the body is in such state will harm the muscle mass and lead to its loss. 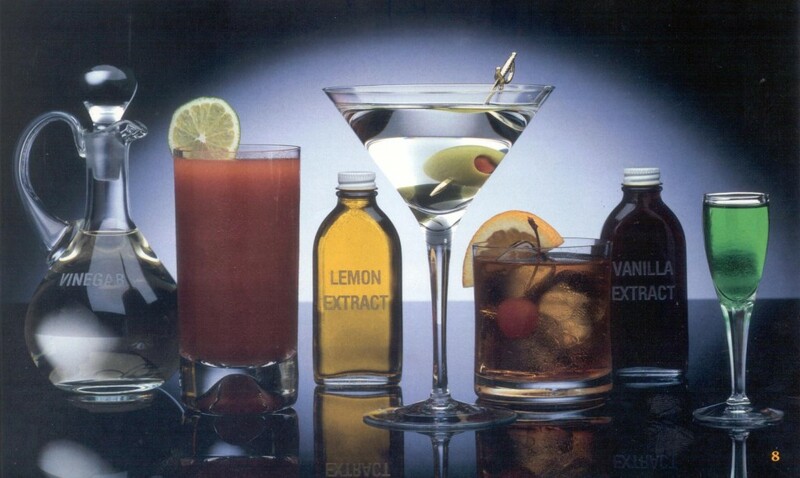 Alcohol facilitates the transformation process of androgens into estrogens. When the blood concentration of alcohol is at its maximum the major male hormone is at its minimum level. That is why beer lovers often suffer from gynecomasty and obesity. You’d better forget about strong drinks if you are undergoing a course of steroids. Otherwise, your chances of developing gynecomasty will be much higher. As for insulin and growth hormone, their levels drop dramatically as well (in fact they get slashed almost in half). How do we compensate alcohol effects and maintain our athletic achievements? Drink a lot of water after each alcohol drink to prevent body dehydration. Drink at least a whole litter of water before bedtime. Also, eat something protein-rich before going to bed; something like cottage-cheese, chicken breasts, or protein shake. The next morning, 30 minutes before breakfast, take some multivitamins and 10 grams of glutamine washed down with a lot of water. Have a hearty breakfast giving preferences in the first place to the products rich in protein, calcium, phosphorus and iron.